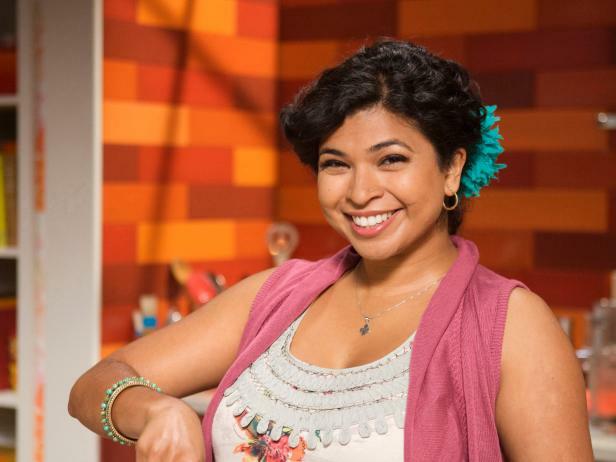 Aarti Lucica Sequeira is an Indian chef and TV personality, who became popular after winning the sixth season of the cookery reality show ‘The Next Food Network Star’, aired in Food Network channel. After winning the competition, she had her own show ‘Aarti Party’ which premiered on Food Network on August 22, 2010. She started her career as a CNN news producer and came into cooking line in the year 2008. She started her online cooking variety show ‘Aarti Paarti’. Later, she contested in the reality competition conducted by Food Network Channel and won the season 6 title. Following which she had her own show in the same channel. She has also been host of another cookery show ‘Taste in Translation’, seeking out most popular dishes from around the world. She has been professionally trained at the New School of Cooking in Culver city, in the year 2007, before starting her online channel. She is famous for her bubbly personality, sense of humour, on-screen charisma and strong flavours of food. She has also been the Judge on Guy’s Grocery Games.